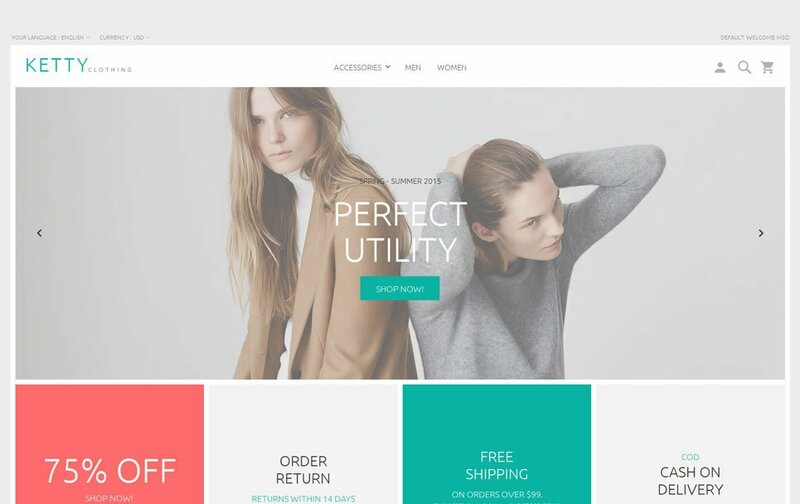 Amasty just released the brand new Visual Merchandiser extension for the Magento 2 ecommerce platform. 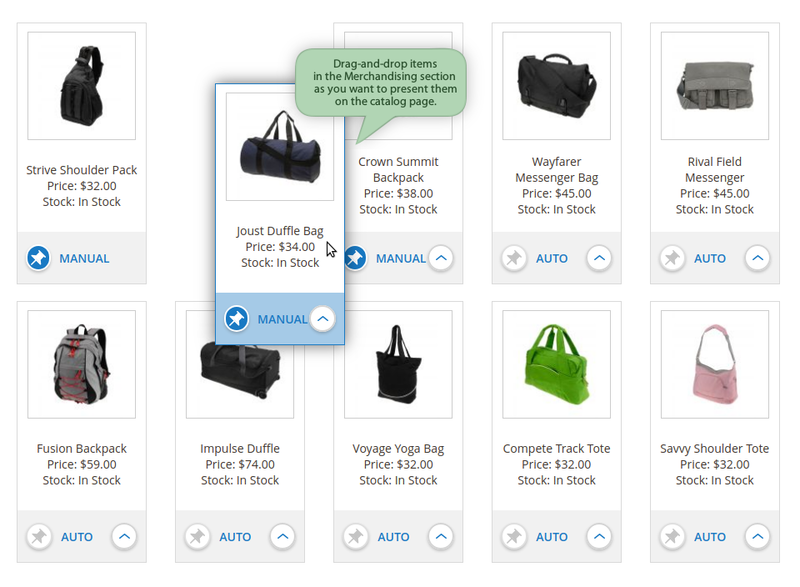 The development of the catalog management module is primarily the result of customer demand who wanted to visually merchandise categories in their online stores. 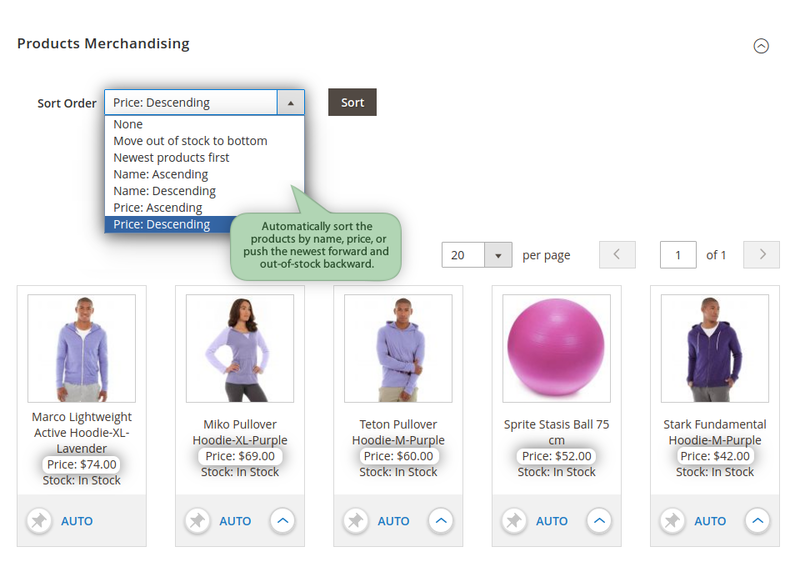 Customizing your catalog can be a time-consuming and tedious task. 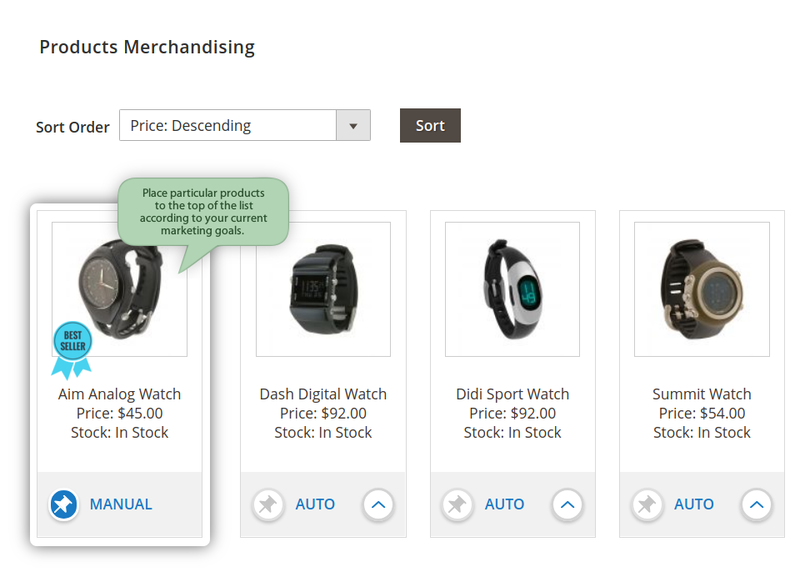 Visual Merchandiser for Magento 2 allows you to customize and sort your product listings on category pages either manually via drag & drop or automatically via automatic sorting options. 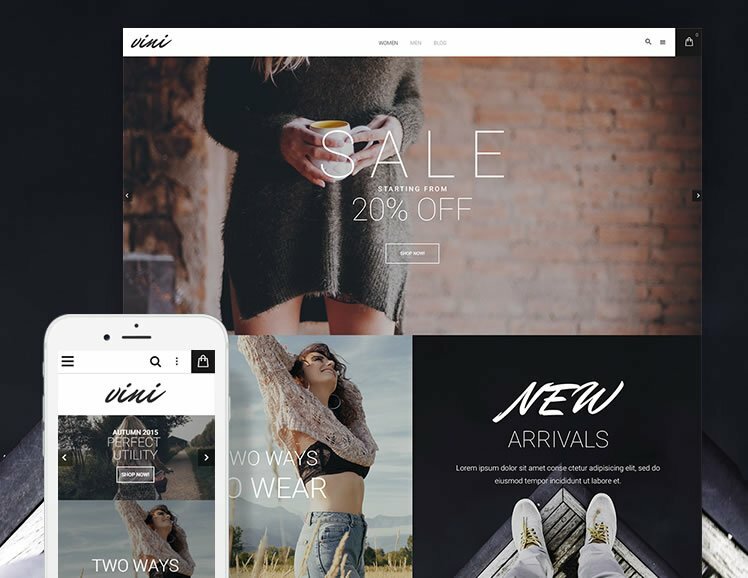 Thus you are able to create dedicated landing pages showing a custom selection of products with a custom sorting order for instance. 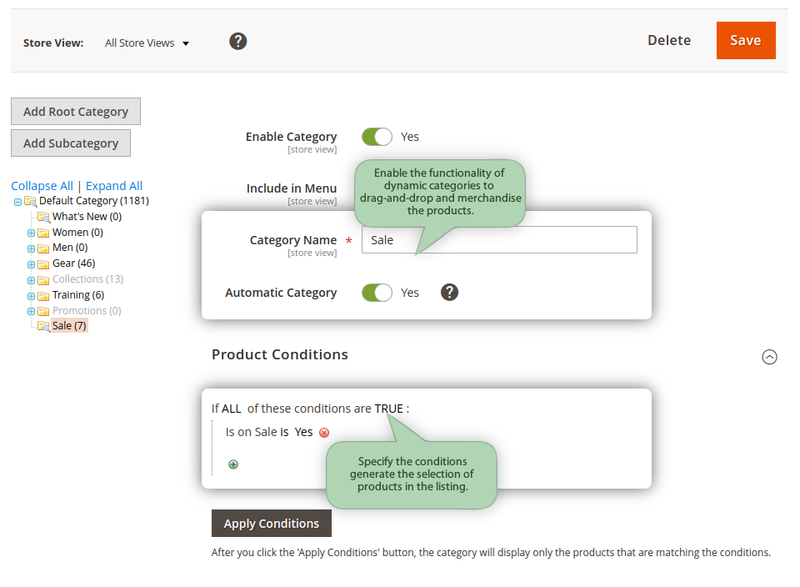 Visual Merchandiser for Magento 2 can be all yours for $199 for the free Community edition. The Enterprise edition is available for an extra $300.